Stake out remote corners of your backyard, or monitor your campsite with this portable camera. 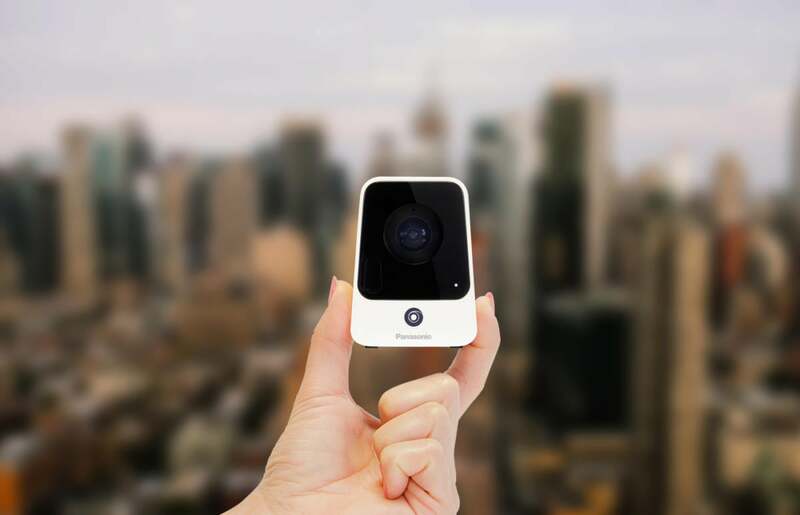 We first saw Panasonic’s Nubo last year at IFA in Berlin, and we were impressed by the innovation behind this cloud-connected home security camera. Already unique for its ability to work free of a Wi-Fi connection, it’s reappeared at Mobile World Congress with several new features. One of the Nubo's standout features this time is its infrared viewing capability for nighttime surveillance. I was also intrigued by its two-way audio, meaning you can hear what’s going on around the camera, and you can also speak through the camera to, say, someone standing at your front gate. The Nubo’s 1080p video resolution means you can really see what’s going on, instead of having to deal with blurry images. My favorite feature is actually something pretty low-tech: the magnetic disc built into the back. I’d love to stick one of these on my refrigerator to see who’s eating all the ice cream, but more seriously, you could attach it to a steel panel on the side of a camper or a steel door at a workplace, for an easy way to add some security in certain locations. The Nubo’s debut in the United States is delayed yet again to later this year—Panasonic had originally predicted early 2016—but it’s available for preorder in Europe now for €349 (a little over $385).